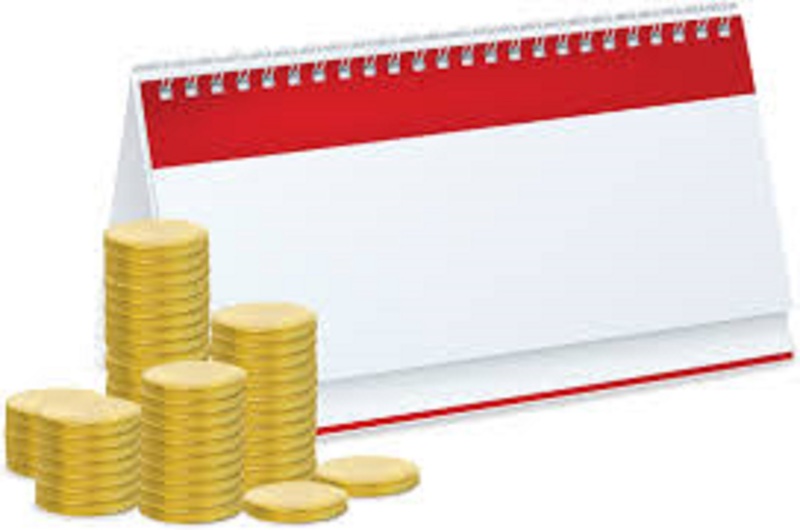 Annual Account are a formal record of the financial activities of a business, person or any other entity. Relevant financial information is presented in a structured manner and in a form easy to understand. They typically include basic financial statements, accompanied by a management discussion and analysis. We focus on ensuring that the preparation of your accounts is as smooth process as possible. Whatever type of business you are from sole trader to SME, our expert team of CPA and ACCA can help you to manage your accounts. We can visit your offices to carry out Accountancy Services, or can work on the same pace through our offices. Our accountants are based in London Tooting branch and they are always flexible and available for our clients. You can contact us any time and our expert team will be happy to answer any questions you need to know about your accounts. Our Accounting Services allows you to review your annual reports in an easy and convenient manner. We have developed a robust process for developing Annual Accounts, which helps to identify the Annual financial positions of the companies in advance. This provides our clients the flexibility and leverage with our help to recognize ways in which potential tax liabilities can be mitigated before time. We also excel to undertake the work for you as soon as possible after the year end and our team of certified CPA and ACCAs pride in completing or developing business plans and preparing cash flows for any final Tax liabilities. To satisfy statutory obligations (i.e. for Companies House). To determine your tax position with HMRC. To inform the owners of the business of the results for the year. For other stakeholders, e.g. bankers, investors, tenders, etc. It can be a demanding task, and it is obviously vital to report matters correctly. If any of these services interest you or you would like to discuss your requirements please feel free to contact our friendly accountants. We provide an individualistic service to our clients and will be more than happy to customize our services to your business needs. Interface Accountancy Services focuses on enabling companies and entrepreneurs to manage their Accounting and Finance. We carry Accounting Services at moderate pricing suitable by most small businesses, to support the development of entrepreneurship. Our skilled and qualified accountants across London in Tooting branch particularly focus on providing customized solutions keeping in mind varied needs of individual businesses. Along with easy to understand, informative social media content we can help with all Accounting Services ranging from Company Formulation, Annual Accounts or VAT/CIS returns. We take a new and refreshing approach to the essential accounting required for start-ups and small businesses.